Preference will be given to applications received by March 29, 2019. Job Categories: Pool Lifeguard. Job Types: Temporary. 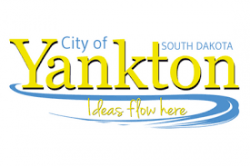 Job Tags: City of Yankton, City of Yankton Jobs, lifeguard jobs, and veteran jobs.